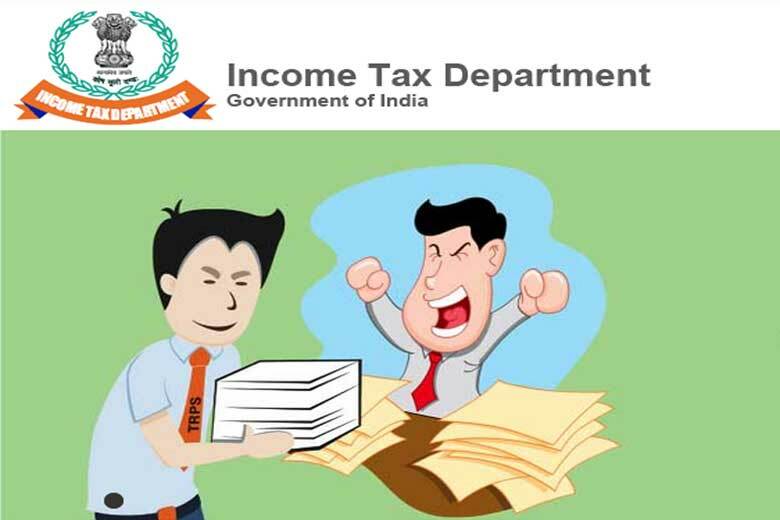 The Government has revised the service taxes and income tax and it is effective from today. Your Bank / PO will deduct TDS on RD (Recurring Deposit) if interest more than 10000/- PA. If any Payments exceeding Rs.1 Lac, PAN is required to be quoted. The Payments to Transporter exceeding Rs.30,000/- or Rs.75,000/- per annum, TDS to be deducted. All the Payments to NRI / Foreign Companies, Etc., Form # 15CA & 15CB required.